Headset is quite decent, no issues. Take ur decision by urself. If U v double mind dnt go fr it, bcoz it wll affect physiological. Ur money ur choice. 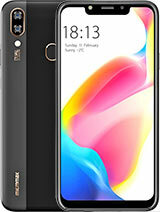 After reading all the reviews i still fear to buy this phone as many users having problems in someway. But i like the look and specs. Only if am lucky i would get defectless piece else i might get defective one for the huge money 10k. 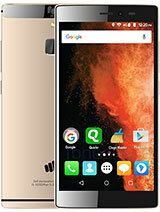 Even there is no good after sales service of Micromax. What to do guys? *display resolution.. don't look it like FWVGA.. its a 5" fablet after all..
find a nearby store and take a hands on..
AnonD-77330, 16 Nov 2012camera looks like 5.0 megIt's funny how people keep commenting on the picture quality of the phone in terms of megapixels - some say it looks like a 5MP camera, while others call it a 3MP! 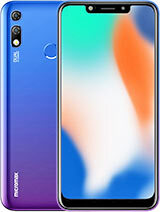 The truth is that has an 8MP Camera, simply because the picture dimensions are 8MP in size - the image size has nothing to do with the picture quality! In fact, I have had some great 3MP and 5MP Cameras in the past - so please be more specific about the picture quality, and what you don't like about it! 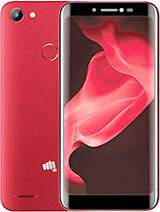 Its been 3 weeks using this phone now and i am finding it really goood regarding the price of the Phone .... The Build quality is really good better than Samsung S3 . Camera picture quality is Good its 8megapixel soooo . Smooth processing . ....But i am not able to play NFS Monst wanted why is to so ??? 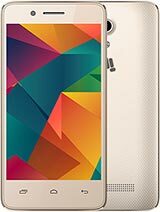 Its a gud phone...I purchased it today but it doesn't support adobe flash..... do any one knows about it...? 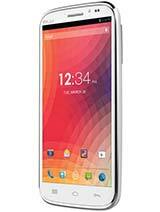 Got a MMax A110, from Poorvika Mobiles, Hosur, TN, India. All works fine, no issues. GPS DOESNT WORK AT ALL - local MMAx service center is working to find a fix, I still retain the set with me, they are giving me constant updates over phone, looks like MMax GooFED it up on GPS. Dont buy if you want a GPS Phone...!! Everything else works fine, I am on whatsapp, viber, gtalk, gmail, Ymail all the time 24/7...! KD, 16 Nov 2012hows the camera quality and display quality? pls rply..One number camera quality in sunlight. hows the camera quality and display quality?